Saeko Matsumura of Torrance is among the victims. 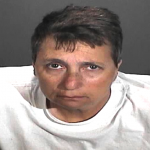 TORRANCE — A Redondo Beach woman was charged Friday with plowing into a crowd of pedestrians, killing four people, including a 6-year-old boy, the Los Angeles County District Attorney’s Office announced. 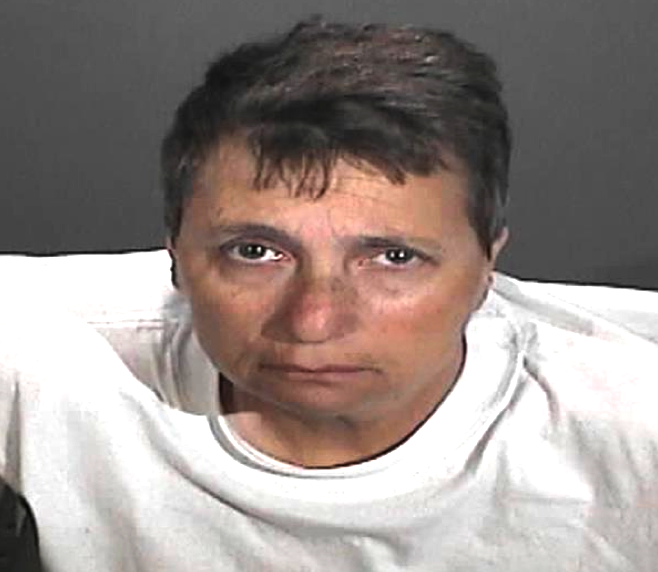 Deputy District Attorney Marilyn Seymour said Margo Julie Bronstein, 56, is facing four felony counts of gross vehicular manslaughter while intoxicated and one felony count of driving under the influence of a drug causing injury. Arraignment was scheduled for Friday but may be postponed in Department 4 of the Los Angeles County Superior Court, Torrance Branch. The felony complaint for case YA091730 names a total of nine victims and includes several great bodily injury allegations. On Dec. 17, Bronstein allegedly swerved around vehicles stopped at a red light near Pacific Coast Highway and Vincent Street in Redondo Beach and then crossed the red light, the prosecutor said. 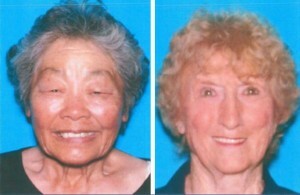 The car then ran into a group crossing the street as they left a Christmas concert at St. James Catholic Church, killing Martha Gaza, 36, and her son Samuel Gaza, 6, Mary Anne Wilson, 81, and Saeko Matsumura, 87, all of Torrance. Many of those who attended the concert were parents or grandparents of the children who performed. Matsumura’s daughter, Karen Lem, and grandson, Jasper Lem, were among the injured. The vehicle continued driving into the southbound lanes of Pacific Coast Highway and collided head-on with another vehicle. According to the Redondo Beach Police Department, responding Fire Department personnel treated approximately 11 people at the scene, both pedestrians and occupants of vehicles. Most of those injured, including Samuel Gaza, who subsequently died, were transported to local hospitals for treatment; two victims drove themselves to the hospital. Police said Thursday that the victims included an adult with a leg fracture (stable condition), an adult with a head injury and leg fracture (critical), a child with head trauma and bruised lung (critical), a child with a broken collar bone (stable), and six persons with minor abrasions and complaints of pain (stable). Before being booked, Bronstein was treated for injuries sustained in the traffic collision. Seymour said she is requesting that the defendant be held on $500,000 bail. If convicted as charged, Bronstein faces approximately 40 years in state prison. The case remains under investigation by the Redondo Beach Police Department with the California Highway Patrol assisting. Family and friends of the victims created a shrine at the scene of the accident. “The community of St. James Catholic Church in Redondo Beach, and the entire Archdiocese of Los Angeles, ask everyone to join them in prayer during this time of tragedy and grief,” the Archdiocese of Los Angeles said in a statement.